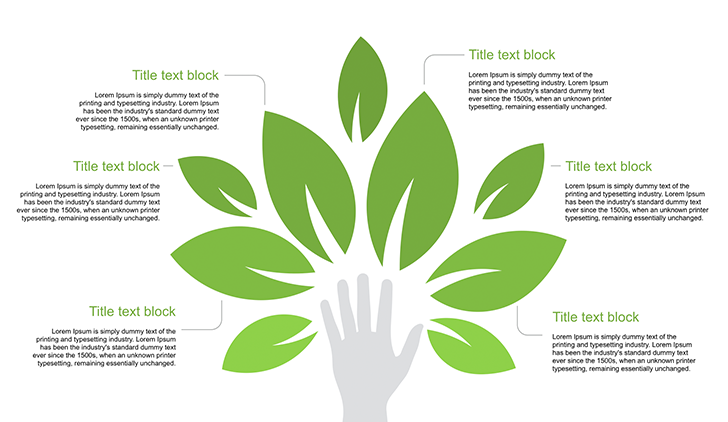 Eco hand for PowerPoint .PPT - Free Download Now! 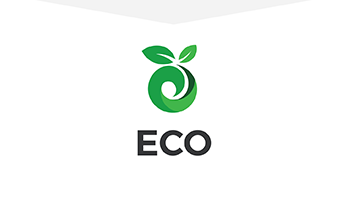 What is the slide with eco hand for PowerPoint for? On this site, a great diversity of multipurpose professional templates is displayed. On this page, we offer you eco hand for PowerPoint slide. The sample represents a set of leaves gathered around the hand. Schematically, such infographic reminds a tree. A number of text blocks are scattered on the slide. 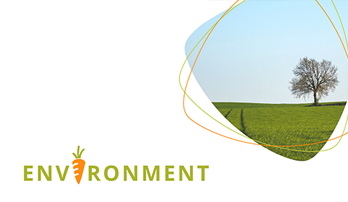 The theme of this template is ecology and nature. Nowadays, ecology is quite topical therefore there is the necessity to make such templates. Green energy, nature, and ecological situation are important topics. Therefore, the ecologists frequently hold meetings, conferences, where visual tools are used. Such slide helps to visualize information and vividly display it. Therefore, the template can be used for blogs, websites, presentations, etc. One more way to use the slide is for school lessons. Choosing such an element for your biology lessons, you’ll make the lesson more interesting and information easier for perception and remembering. High quality. It is a professional unique slide the quality of which is guaranteed and approved. Working with our template, you can be sure that your projects and works will be free of visible defects. We offer only high-quality elements that will become your assistants and won’t cause any trouble. Our template is widely used to display any information and demonstrate a high level of professionalism among its users. Such a unique ready-made element serves as an image-maker. Built-in tools. The slide, as well as all our infographics templates, is equipped with a full range of built-in tools that are required for an efficient and quick work. Due to them, you can edit all vector elements. Multipurpose element. This slide is made for various ecological projects. It is possible to use this sample for any presentation on nature and ecology topics. This template is well-developed so it is possible to display any information you need. Due to its design, the slide is suitable for different projects and presentations. Easy-to-use ready-made slide. 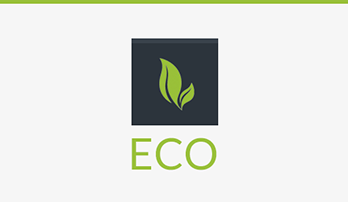 The template with eco hand for PowerPoint helps a large number of people to simplify their work and save time. Using this slide, you’ll spend less time on your sites, blogs, or presentations creation. Moreover, additional computer skills are not a required condition for the users.